A flawless modern design for a home in Templeogue. 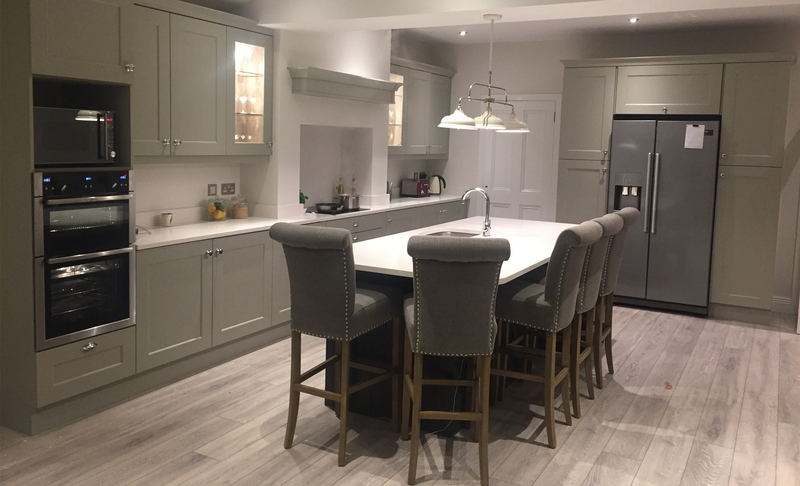 The expertise of the team at QK Living provided the clients with their dream kitchen. 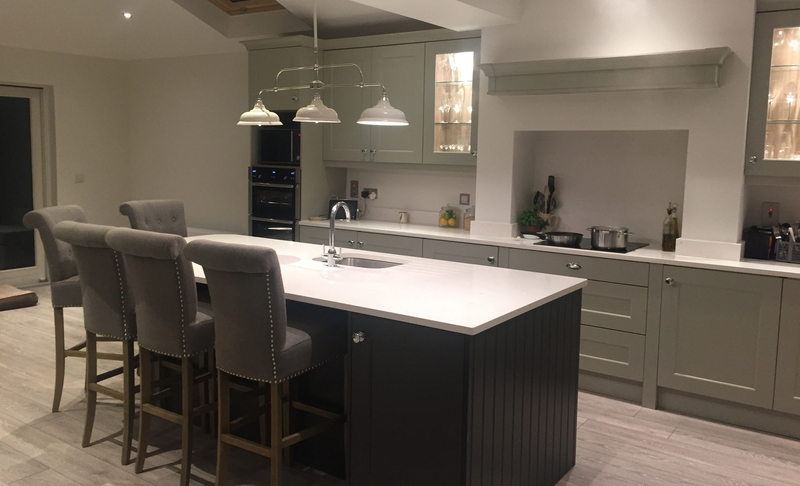 With over 35 years’ experience, QK Living work hard to make sure that every customer is looked after to the highest standard possible as well as being offered the latest options in contemporary and classical kitchens.